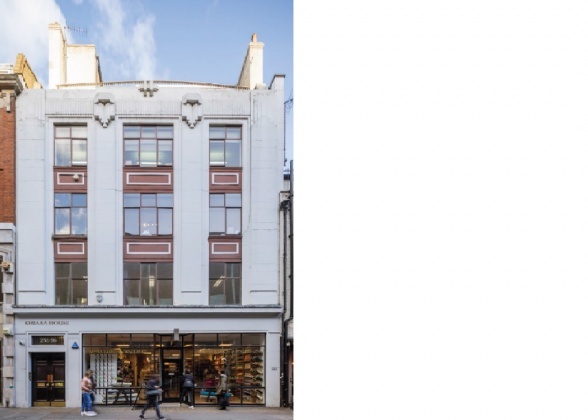 25 & 26 Poland Street is a classical Art-Deco style Soho building. 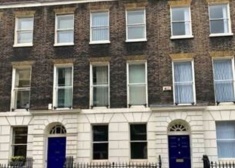 The accommodation comprises the entire fifth floor which is accessed through a dedicated entrance lobby and benefits from a four person passenger lift, good floor to ceiling height throughout, a fitted kitchenette and a terrace overlooking Poland Street. 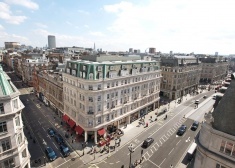 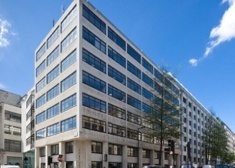 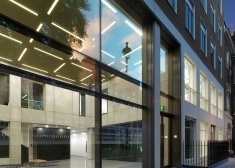 Are you really want to add office: Khiara House, 25-26 Poland Street, London, W1F to your email alerts?